The latest buzzword in the wine circle is natural wine. Natural wine bars frequented by young hipsters are popping up around the world. What’s the fuss? First of all, look at this. There are many yeast strains in our environment. 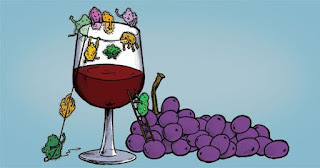 When grapes, or any fruits, are left unattended, yeasts ferment sugar in grapes and turn it into alcohol. The process of fermentation, therefore, is natural. However, depending on the yeast strains that react with sugar, the resulting wine can be very different, some palatable and some funky or even undesirable. Whatever the quality, the final product is often cloudy with sediments, and eventually turns into vinegar because of oxidisation or bacteria spoilage. When man commercialised wine, they planted vineyards in manageable manner to control quality and quantity. In the wineries, they used cultured yeasts – selected strains of natural yeast – to make sure pleasant wine is produced. 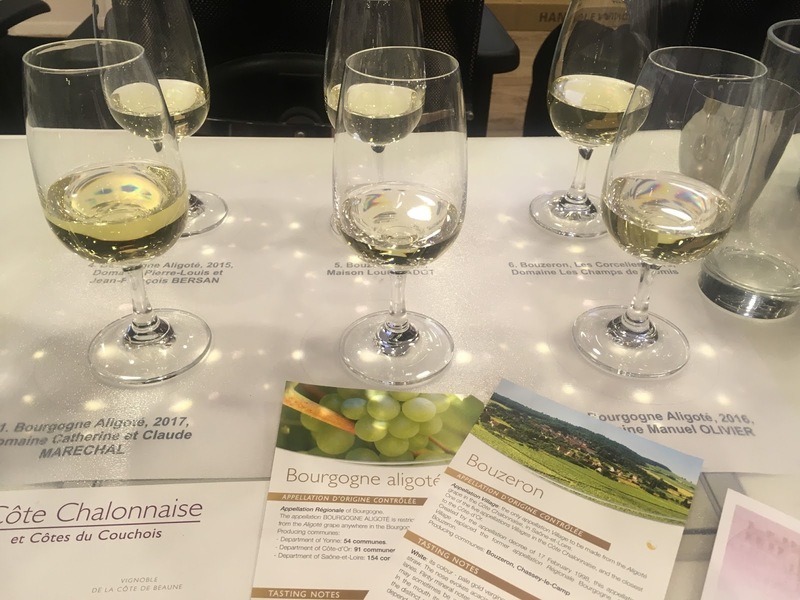 Natural fining agents such as egg white and gelatine derived from fish bladders were used to combine with the suspended particles in wine to form bigger precipitates that can be filtered from wine, thereby making the wine bright, clear and visually pleasing. To make sure the wine has a longer life, winemakers added sulphites to protect the wine from oxygen and microbial spoilage. The entire fermentation is still natural and the products used to ensure the quality standard are also natural. 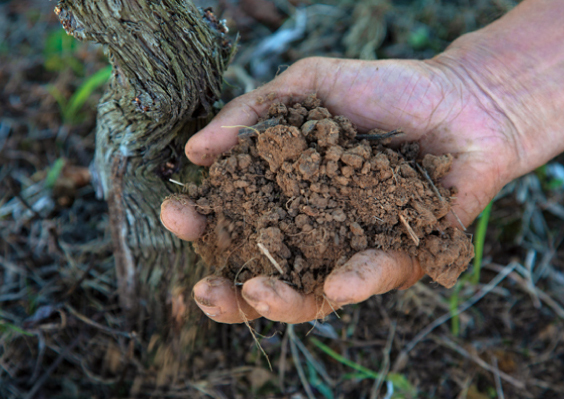 As the demand of wine increases, producers use chemicals in vineyard to increase yield and protect the vines from disease, just like all other agricultural products. Synthetically produced fining agents replace real egg whites and fish bladders. 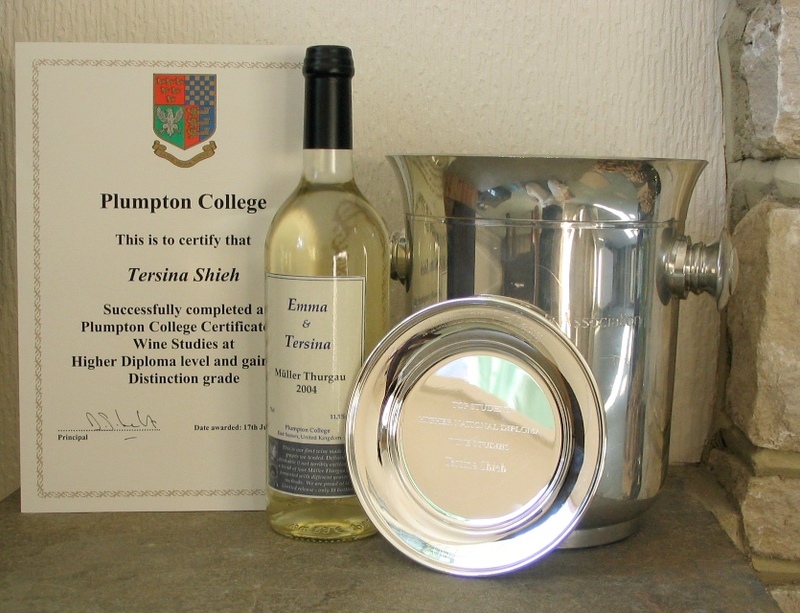 Winemakers may use yeast nutrients (ammonia products) to ensure a smooth and thorough fermentation, and control factors such as fermentation temperature and extraction. 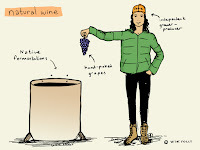 They may also ferment or age wine in different materials containers such as stainless steel tanks or wood barrels to make fruitier or more complex wine. The fermentation process is still natural but man exerts more control in the process to maintain quality. 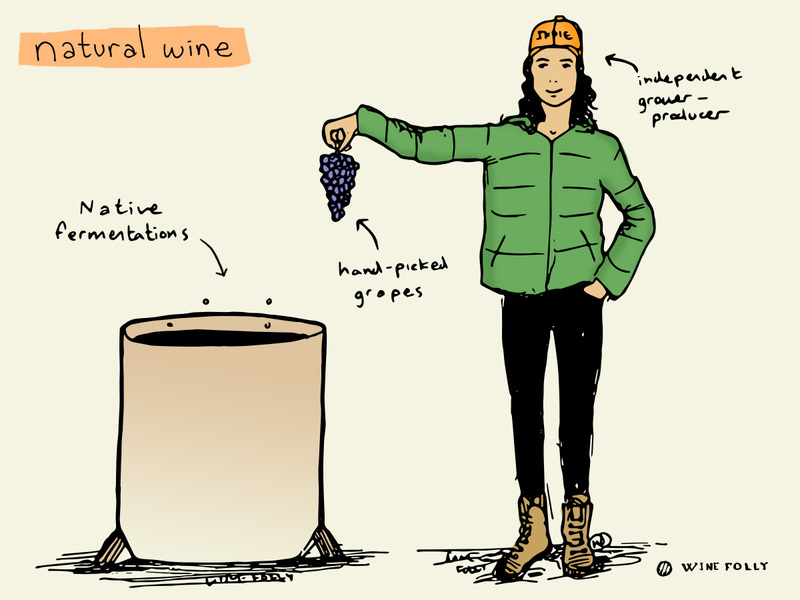 Today, the term natural wine has no official definition. It is an approach to vine growing and winemaking that vines are farmed organically, biodynamically or sustainably; and wine is made hands-off without the aid of cultured yeasts, fining agents and filtration. Sulphites may or may not be added to final wine. 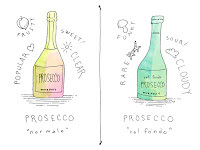 The quality of wine ranges from pleasant, fresh and pure, to gamey, sour and foul. A few things for sure are that natural wine has no vanilla or cinnamon aromas as they are not aged in new barrels, and they cannot be stored for a long time because of no or minimal preservatives. To me, all wines, whether using inorganic or biodynamic farming, wild or cultured yeasts, synthetic fining agents or without fining, with our without sulphites, are all naturally made. The rise of natural wine is like an anti-establishment movement. Consumers are fed up with mainstream, industrial products and embrace alternatives. It is like hippies lifestyle in the 70s and to a certain extent, the election of non-mainstream government all over the world. 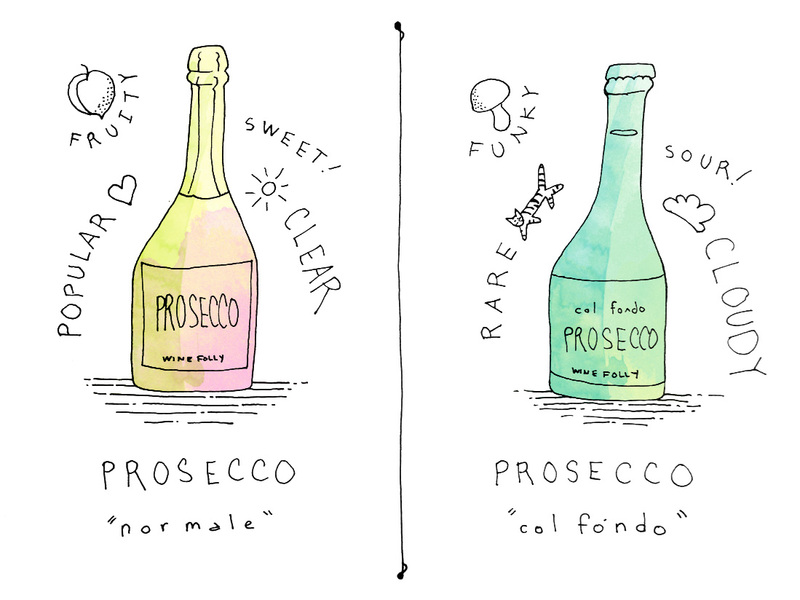 There are both good and bad conventional and ‘natural’ wine. 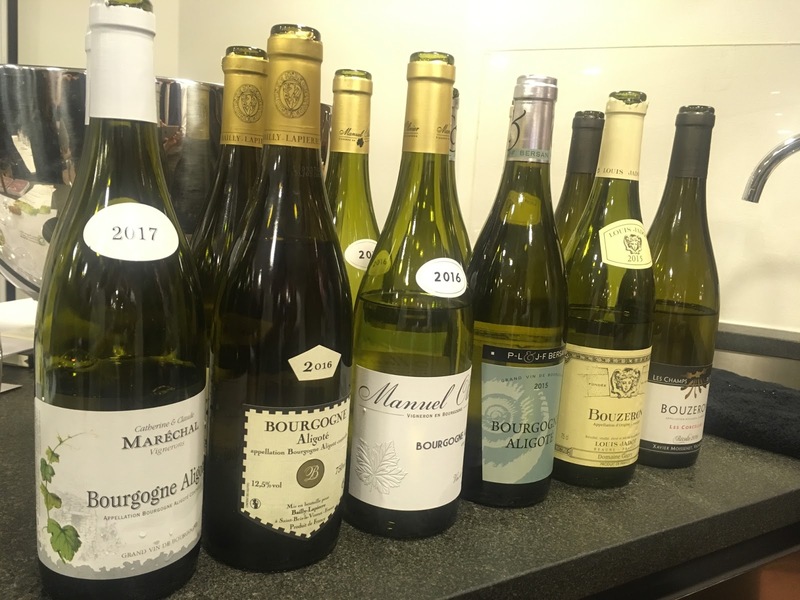 Drinking ‘natural wine’ is a lifestyle choice but consumers must know how to identify bad ‘natural wine’ rather than blindly accept it as ‘natural’. 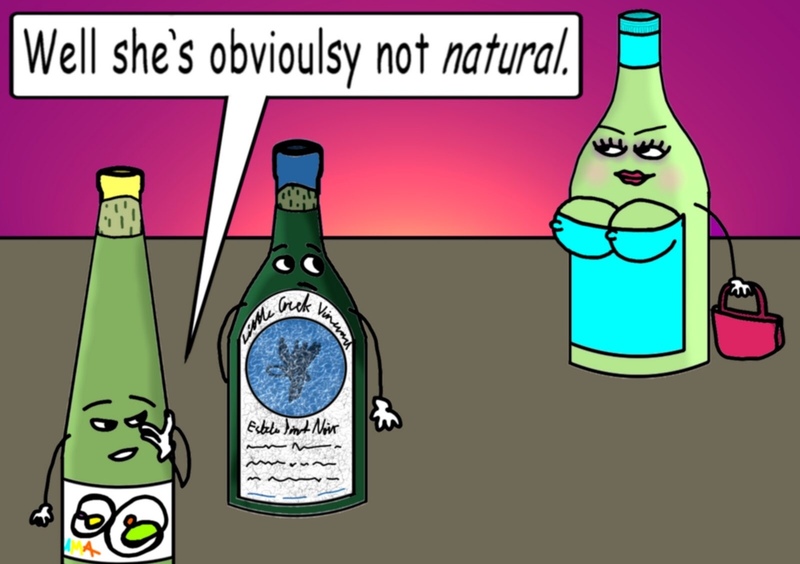 Producers who label their wine ‘natural’ to disguise fault are cheating consumers outright. I am not against natural wine and in fact I love the well-made natural wine. But thinking out loud, I wonder if ‘natural wine’ will still be cool if its quality becomes more predictable, more consumers accept it and it eventually becomes mainstream. Maybe another style of wine will takeover? 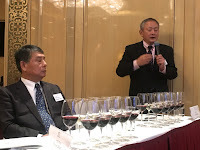 Listening to Kenichi Ohashi MW is always a joy because he is passionate. At the recent Château Mercian masterclass, he gave a quick rundown on the relatively unknown history of the estate that showed its quest for making the best possible wine in Japan. onnay in the high altitude cool climate region of Hokushin using vertical shoot positioning training in 1985. Château Mercian took a leap forward by engaging the late Paul Pontallier of Château Margaux as advisor to refine the wine in 1988. 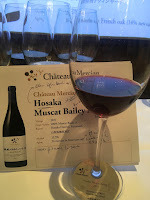 Japanese wine could be either wine made from 100% grapes grown in Japan or bulk wine bottled in Japan. Luckily the law changed in October 2018 and now only the former can be called Japanese wine. One of the reasons for the change is because the quality of Japanese wine is gaining international recognition and it is time to champion the nation’s own produce. Château Mercian, currently the biggest producer with annual production of 500,000 bottles, plans to double the volume in 10 years amid increasing export growth. Hong Kong is one of the key markets which is not surprising judging by our love for Japanese cuisine and culture. 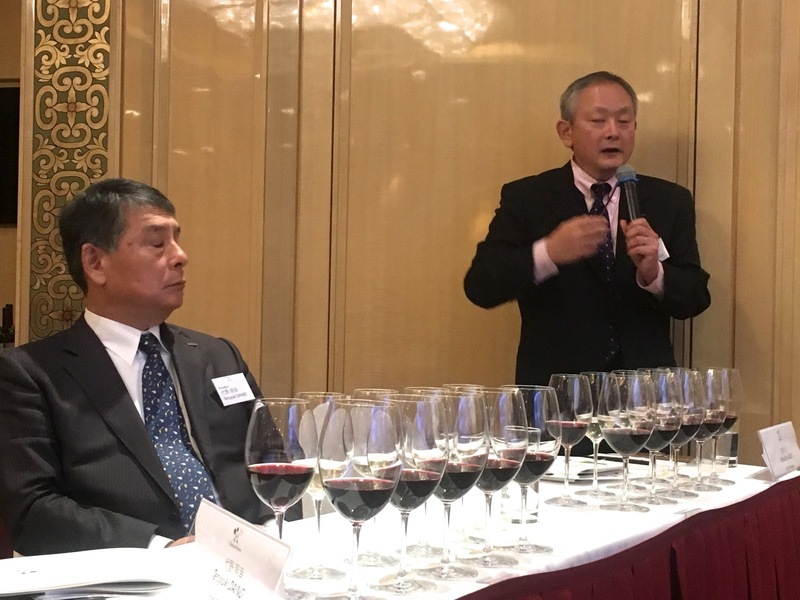 Led by chief winemaker Mitsuhiro Anzo, the estate focuses on Yamanashi (山梨縣) and Nagano (長野縣) Prefectures, together accounts for 88% of wine production. The vineyards in Yamanashi are mostly planted with Koshu and the hybrid Muscat Bailey A, while the drier Nagano vineyards are home for European varieties such as Cabernets, Merlot and Chardonnay. Mercian has two working wineries. A third one located in Nagano, called Mariko Winery, will be in operation later this year. 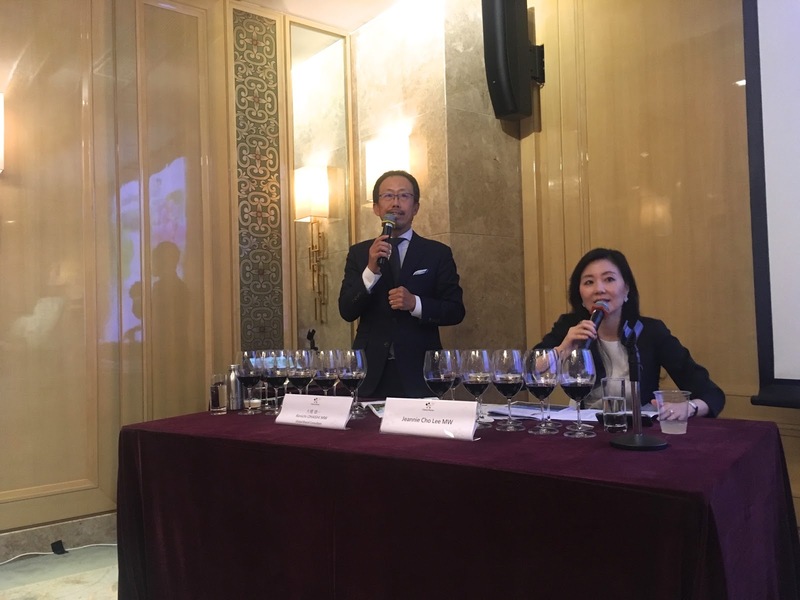 Château Mercian was in Hong Kong to launch its range of Icon wines. The two Chardonnays from Nagano on the opposite banks of Hokushin river, Hokushin Right Bank Chardonnay Rivalis 2017 and Hokushin Left Bank Chardonnay Rivalis 2017, have totally different expressions. The sandy and iron-rich gravelly right bank results in a powerful yet retrained wine while the clayey left back produces a more mellow and expressive wine. The Mariko Omnis 2015 Bordeaux blend has a fine structure with pleasant floral, herbal, black fruits characters with a hint of earthiness. In addition to the icon range, Kenichi and Jeannie Cho Lee MW also showed us the Terroir series. I love both Koshus. 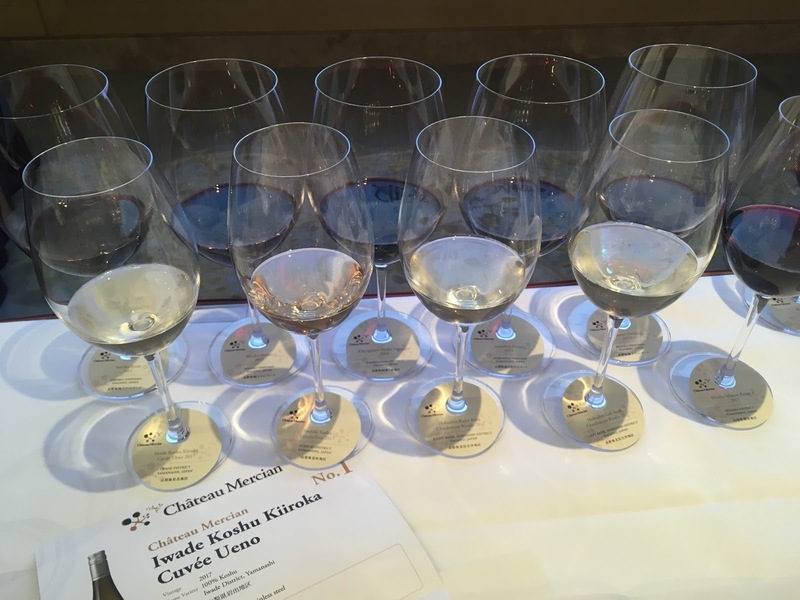 The Iwade Koshu Kiiroka Cuvée Ueno 2017 was light and pristine while the Fuefuki Koshu Gris de Gris 2017 with 28 days maceration and 2% new oak is more textural. Mariko Syrah 2015 is a typical cool climate Syrah that reminded me of Gimblett Gravels. Last but not least is the Muscat Bailey A 2015. This hybrid grape variety has a foxy character that I have to say, at best, is acquired taste. Anzo-san tamed it by maturing it in American oak for 24 months. The wine expresses fine raspberry notes with fresh acidity and mild tannin, a far cry from the Muscat Bailey A that I tend to stay away. While I agree with Château Mercian that its winemaking style is ‘finesse and elegance’, I think ‘Zen’ maybe more appropriate. 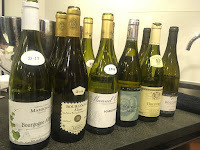 The wines are subtle yet expressive, poised but not plush. They are the reflection of Japanese harmonious relationship with nature. Château Mercian is available from Hing Lung Food Place Ltd. The noble family Cordero di Montezemolo has managed the Monfalletto property at the heart of Barolo in La Morra village for 19 generations since 1340. Alberto Cordero di Montezemolo, who was in Hong Kong recently, explained that the estate was a multi-agricultural farm until his orphan grandfather Paolo focused on wine production, and the family was blessed with a historical single vineyard plot of 28ha on the hill, a rarity in Barolo. Including purchased and leased vineyards, the estate has 56 ha of vines under production. Arneis is a native white grape variety in Piedmont but has given way to red grape varieties in the 20th century to the point of extinction. 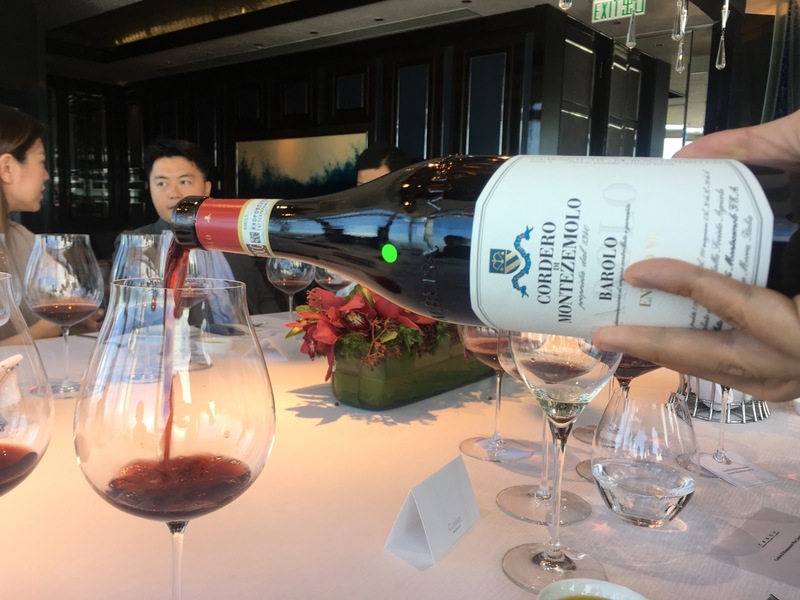 Cordero di Montezemolo was one of the pioneers to revitalise this grape variety. We tasted Cordero di Montezemolo Arneis 2017, fresh with yellow fruits and a hint of herbal notes that was great as aperitif or with snacks. Barolo is the jewel of the estate. Alberto said they use a mixture of French barriques and Slovenian casks for ageing depending on the vineyards. This makes the wine approachable when young but not overpowering. Monfalletto Barolo is a blend of the estate’s vineyards where the vines are between 15 and 50 years old. The 1996 is elegant with prominent floral notes and a sense of lightness on palate, a delightful pairing with the ossobuco. Enrico VI Barolo is from a single vineyard of only 2.2 ha in the Villero cru with a more powerful and austere expression that is quite different from the Monfalletto’s. The family also produces Barolo Riserva ‘Gorette’ only in the best years. Paolo always had a special Barolo for friends visiting him at the cellar and this wine is made with this moment in mind. 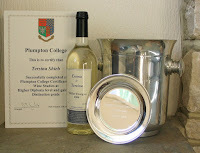 The wine, bottled in magnum, is only offered to visitors of the winery. So next time when you are in Barolo, make sure to visit Cordero di Montezemolo. Cordero di Montezemolo is available from Cuvées.